The Roman summer is wonderfully long, with blue skies and sunshine for month after month. If you’re looking for some respite from the sunshine (or on very rare occasions, the rain), Rome’s cool underground sights are the ideal choice: book a tour for the lowest level of the Colosseum, head to the high-tech Palazzo Valentini, or descend into the welcoming chill of Basilica di San Clemente. 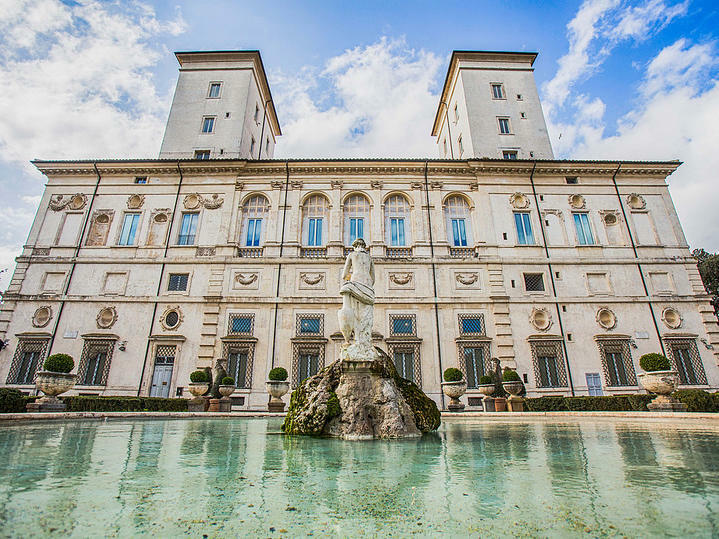 Other wonderful places to explore in the late summer and early Autumn are Rome’s fabulous parks, with the beautiful Villa Borghese just behind Rome Luxury Suites: top sights in the park include Galleria Borghese and the glorious hilltop Villa Medici. Head to the tree-shaded Palatine if you’re exploring ancient Rome.